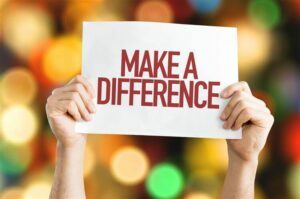 Charities who are in desperate need of help and willing volunteers keen to give their time can now be matched online thanks to a new and simple initiative. Kentvolunteers.org.uk is able to match charitable organisations looking for help with suitable volunteer helpers. The initiative from the Lord- Lieutenant of Kent, The Viscount De L’Isle MBE – the Queen’s personal representative in the county – is described as creating a ‘simple handshake’ between prospective volunteers and charities. Created in partnership with the KM Media Group, Kent Volunteers helps volunteers find the right kind of placement and brings them easily and safely together. The new website will pair up charities who need support and volunteers looking to give their time. Both members of the public keen to donate their time and organisations requiring support to bolster their workforce can register with the entirely-free website, which launched this week. Kent Volunteers also lists all volunteering opportunities currently available to enable prospective helpers to see the kind of work and jobs on offer to them. Current roles already listed on the site include a gardening volunteer for a hospice, volunteer drivers to take the elderly to medical appointments and various roles in the county’s charity shops and distribution centres. 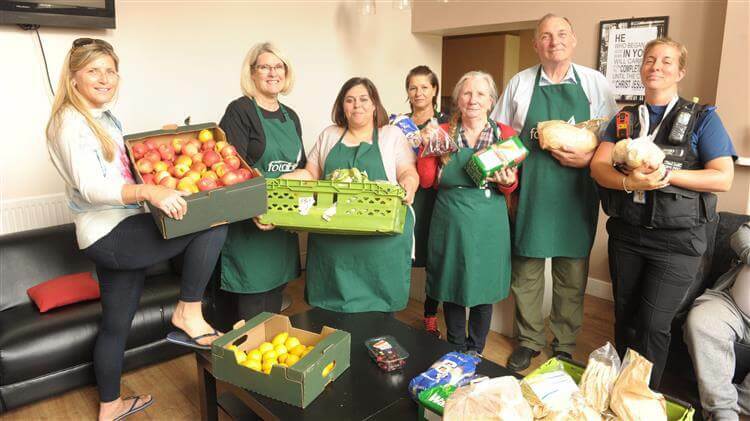 There are an estimated 170,000 charities across the UK with more than 90% of them having no paid staff and relying on the support and help of volunteers in order to operate. Mr Auston says everyone behind Kent Volunteers has high hopes for the project. or email hello@kentvolunteers.org.uk or call 03000 416259.